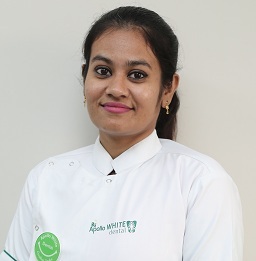 Welcome to Apollo WHITE Dental, India’s Largest and most trusted Dental chain a tValasaravakkam, Chennai. 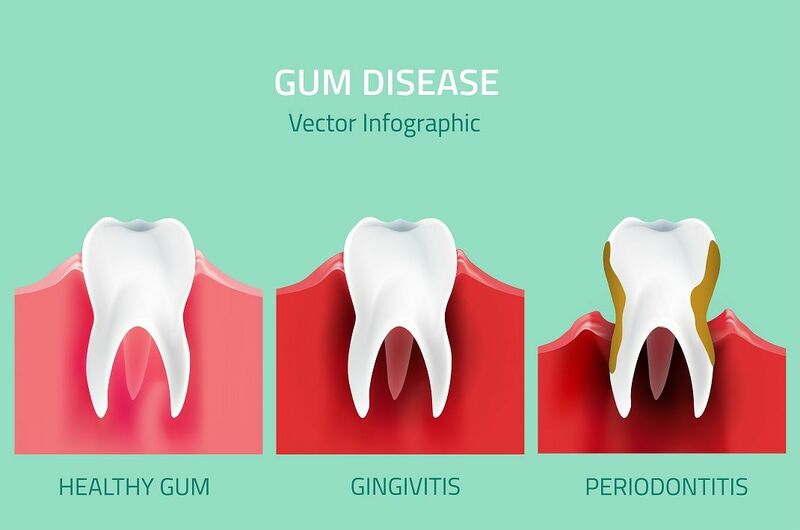 With the state of the art Dental Clinic in Valasaravakkam, Chennai with a soothing ambiance and specially trained doctors ,we offers you affordable and equitable dental treatment. 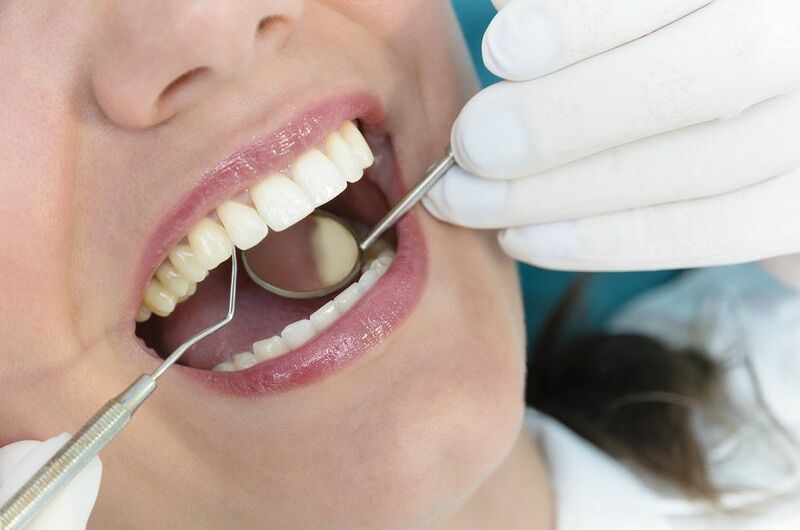 We practice painless and accurate dentistry. 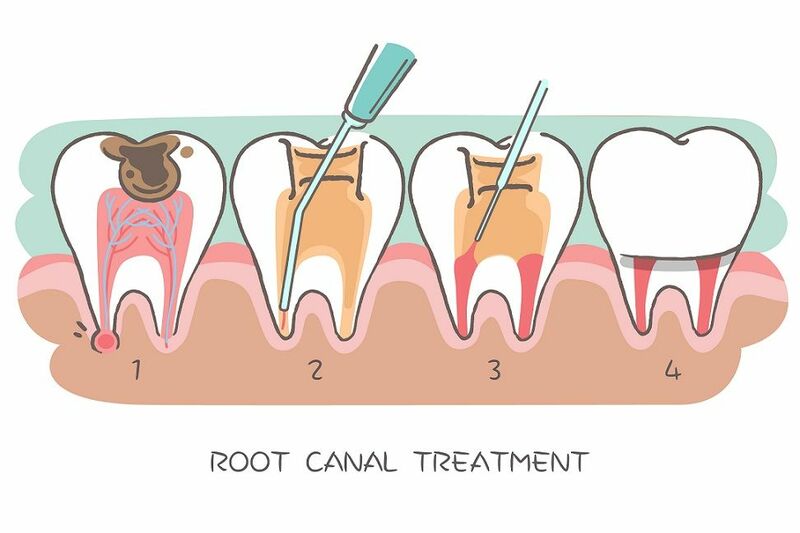 To achieve it we are equipped with the most sophisticated RVGs and Laser controlled dental equipment for achieving precision beyond comparison.